Experience why Baton Rouge has trusted Cajun Overhead Door & Repair Service for over 26 years! Enjoy $100 off Garage Door Updates! Good until 04/30/19. Call today or book online! You’re in need of a new garage door or repairs for your home. Maybe you’re thinking of doing it yourself. But are you comfortable handling 500 pounds of metal that could crush you if you make a mistake? How do you feel leaving your broken garage door around your family? If you try and install it or fix it yourself, you could end up seriously hurting yourself or damaging your door. If you’re ready to purchase and install a new garage door (or repair your current one), let the pros at Cajun’s Overhead Door & Repair do it for you. With over 26 years of experience, we’ll get your door working just like new. We provide custom-made garage doors that are made tailored for your home. And we provide you with the peace of mind knowing your home's garage door was installed and services properly. It won’t break down at any moment due to a "DIY" mistake. We offer same or next-day appointments to get your garage doors working the way you want them — quickly! We Service All Major Brand Doors! Cajun Overhead Door & Repair Service did an excellent job repairing my garage door. The repairman was very skilled and was able to repair my damaged door. The repair was done quickly and the repairman was very polite! Looking for a new garage door for your home and an expert to install it? Whether it’s for function or aesthetics, getting a new door for your home is exciting. But the last thing you want is to figure it out all by yourself. You want to buy your door from someone that you can trust — and who can also install it so it will open and close smoothly from day one. Get your garage door installed right the first time around. At Cajun Overhead Door & Repair Service, we can make you a custom-fit garage door that fit's perfectly for your home (these take about 7 days to make). And we can install your garage doors with same or next-day service. We’re quick, efficient, and have expertise in installing many different types of garage and overhead doors. 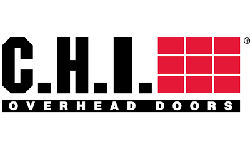 Save yourself the headache and trust the professionals to install your custom-made door! When you need your door fixed correctly...these are the people. Amazing experience. From the first phone call to the payment, they are here to make you happy. My garage door works like brand new again. Garage door giving you problems? There’s nothing more frustrating for a homeowner than having a garage or overhead door that won’t budge. And if your car's in the garage, you may feel stressed that you can’t get out. A broken garage door that won’t move isn’t something you want to try and fix yourself. You’ll risk adding more to the damage — or even hurting yourself. Instead of trying to repair your garage doors on your own, give us a call at Cajun Overhead Door & Repair Service. Tell us about the problem you’re facing and we’ll tell you how we can fix it. We’ve seen it all before! We’ll get your garage door back up and running smoothly. You’ll be able to go in and out as you please with the peace of mind knowing it was done by the best professionals in town. For your reference, our routine maintenance calls are $85 and repairs start at $125. Work with licensed and insured professionals. Cajun Overhead Door & Repair Service keeps you and your property safe with $1M in liability insurance. You're in good hands with our overhead & garage door experts. 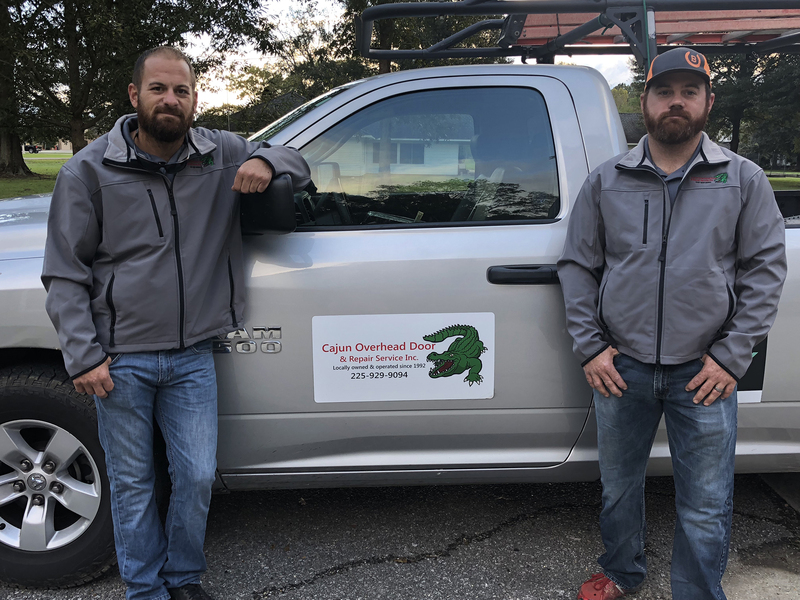 Cajun Overhead Door & Repair Service is a family-owned and operated business. We’ve been providing home and business owners in Baton Rouge and Gonzales, LA with expert installation and repairs since 1992. We pride ourselves on always providing the amazing customer service that you’d expect from a family-owned and owner-operated business. 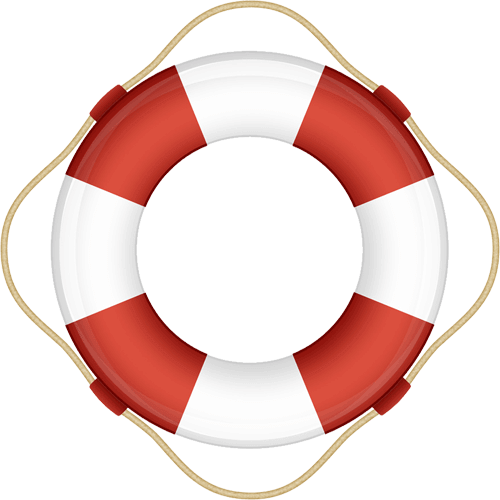 You are our neighbor, and we’re there for you when you need us most. Unlike many of our competitors, we offer same or next-day services. We’ll diagnose your problem and prescribe the right solution instead of just trying to replace everything. When you call us, we’ll come by and assess your door and answer any questions you might have. Once we’ve done a detailed analysis of your problem, we’ll give you an estimate. Then, we’ll either fix it or order the exact part you need. We offer a seamless experience to our customers. Get rid of your stress by having us come and install or fix your doors. Reach out to us via phone (you’ll hear from our owner) or book online by clicking on the buttons below!